Awarded for the second consecutive year, T’ang Court at The Langham, Hong Kong hotel has once again been honoured to receive Three Michelin Stars in the 2017 Michelin Guide, Hong Kong and Macau. T’ang Court is one of four Cantonese restaurants in the world to receive this accolade, retaining its title on gourmet excellence. 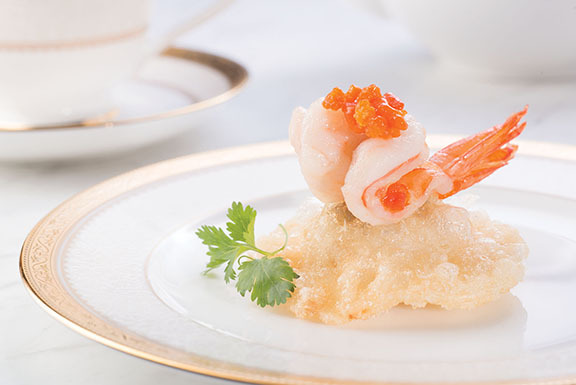 T’ang Court offers an exquisite collection of Cantonese delicacies and has won numerous international culinary awards over the years. The man behind the food is Executive Chef – Chinese Cuisine Kwong Wai Keung who has been with the restaurant since it opened in 1988. He leads his culinary team to remain true to the restaurant’s legacy of delivering fine Cantonese fare. 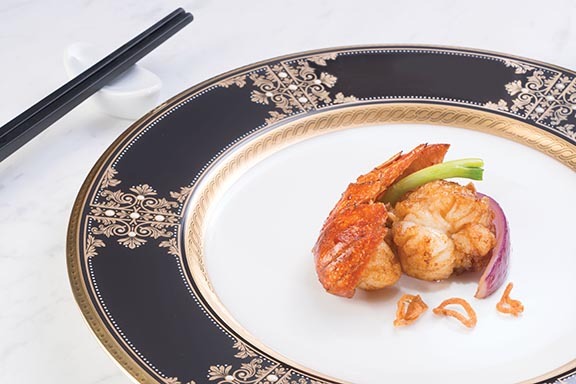 Using only the freshest seasonal ingredients, a few of his specialties include the Stir-fried Fresh Lobster with Spring Onions, Red Onions and Shallots, as well as the Baked Oyster with Port Wine. “We are so honoured that our craft has been recognised on a global scale of the highest standard in the culinary world. Cooking is a labour of love and we look forward to welcoming our guests to taste the delicate intricacies of quality Cantonese cuisine,” said Chef Kwong. Also contributing to the success of the restaurant is the Director of T’ang Court Operation Danny Chan and his long-standing service team. They demonstrate genuine hospitality where impeccable service is delivered to each and every guest daily.